Day to create awareness about Longevity Research on 1st of October (also International Day of older persons) and we’re celebrating Longevity Day this year on the first week of October i.e. 5th October, Sunday during 4:00 PM-8:00 PM (GMT+5:30). So please join us and make it success. Proceedings from the sales of this book will be donated to international longevity research and advocacy projects, for example Regional Longevity Outreach or Israeli Longevity Alliance or others. 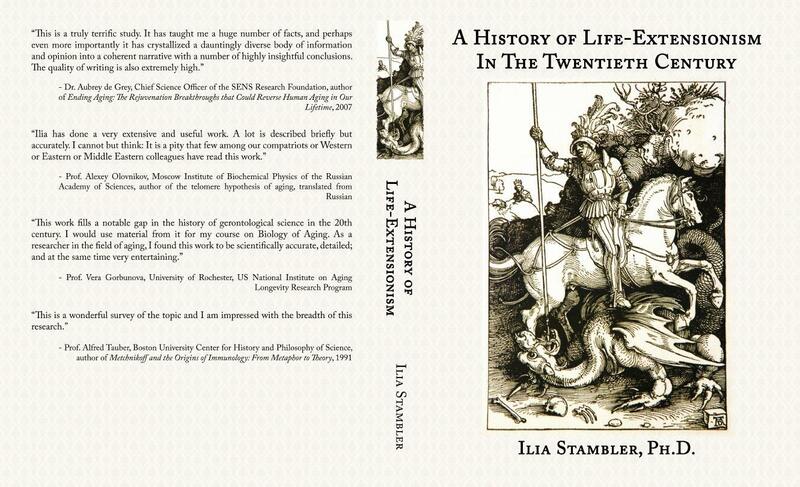 This work explores the history of life-extensionism in the 20th century. The term life-extensionism is meant to describe an ideological system professing that radical life extension (far beyond the present life expectancy) is desirable on ethical grounds and is possible to achieve through conscious scientific efforts. This work examines major lines of life-extensionist thought, in chronological order, over the course of the 20th century, while focusing on central seminal works representative of each trend and period, by such authors as Elie Metchnikoff, Bernard Shaw, Alexis Carrel, Alexander Bogomolets and others. Their works are considered in their social and intellectual context, as parts of a larger contemporary social and ideological discourse, associated with major political upheavals and social and economic patterns. The following national contexts are considered: France (Chapter One), Germany, Austria, Romania and Switzerland (Chapter Two), Russia (Chapter Three), the US and UK (Chapter Four). This work pursues three major aims. The first is to attempt to identify and trace throughout the century several generic biomedical methods whose development or applications were associated with radical hopes for life-extension. Beyond mere hopefulness, this work argues, the desire to radically prolong human life often constituted a formidable, though hardly ever acknowledged, motivation for biomedical research and discovery. It will be shown that novel fields of biomedical science often had their origin in far-reaching pursuits of radical life extension. The dynamic dichotomy between reductionist and holistic methods will be emphasized. The second goal is to investigate the ideological and socio-economic backgrounds of the proponents of radical life extension, in order to determine how ideology and economic conditions motivated the life-extensionists and how it affected the science they pursued. For that purpose, the biographies and key writings of several prominent longevity advocates are studied. Their specific ideological premises (attitudes toward religion and progress, pessimism or optimism regarding human perfectibility, and ethical imperatives) as well as their socioeconomic conditions (the ability to conduct and disseminate research in a specific social or economic milieu) are examined in an attempt to find out what conditions have encouraged or discouraged life-extensionist thought. This research argues for the inherent adjustability of life-extensionism, as a particular form of scientific enterprise, to particular prevalent state ideologies. The third, more general, aim is to collect a broad register of life-extensionist works, and, based on that register, to establish common traits and goals definitive of life-extensionism, such as valuation of life and constancy, despite all the diversity of methods and ideologies professed. This work will contribute to the understanding of extreme expectations associated with biomedical progress that have been scarcely investigated by biomedical history. Aging is the primary risk factor for cognitive decline, an emerging health threat to aging societies worldwide. 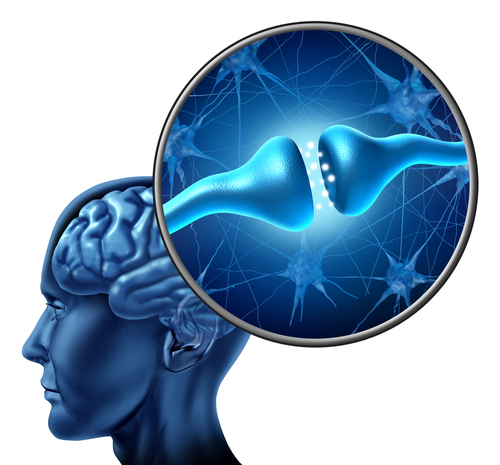 Whether anti-aging factors such as klotho can counteract cognitive decline is unknown. Scientists shows that a lifespan-extending variant of the human KLOTHO gene, KL-VS, is associated with enhanced cognition in heterozygous carriers. Because this allele increased klotho levels in serum and analyzed transgenic mice with systemic overexpression of klotho. Mice performed better than controls in multiple tests of learning and memory. Elevating klotho in mice also enhanced long-term potentiation, a form of synaptic plasticity, and enriched synaptic GluN2B, an N-methyl-D-aspartate receptor (NMDAR) subunit with key functions in learning and memory. Blockade of GluN2B abolished klotho-mediated effects. Surprisingly, klotho effects were evident also in young mice and did not correlate with age in humans, suggesting independence from the aging process. Augmenting klotho or its effects may enhance cognition and counteract cognitive deficits at different life stages. The gene takes its name from the entity in Greek mythology called ‘Clotho’, who was one of the ‘fates’ who were supposed to control the thread of people’s lives. If this research bears further fruit, the KLOTHO gene could change the fate of many people’s lives. Yet, apparently, the biomedical research of aging and longevity, has not yet received a considerable attention in India, judging from the absence of dedicated research institutes or governmental, or even large private, programs to address this issue.One suggestion why this negligence happens was that the research of aging and longevity is somehow incompatible with Indian traditional values. It is sometimes assumed that Indian cultural beliefs are opposed to preservation of the material body, due to the belief in the transience of the body and reincarnation. The belief in the supremacy of the spirit and mind over matter and body supposedly makes maintenance of the body unimportant. Yet, apparently the above argument against longevity research presents a very incomplete and even distorted view of Indian cultural tradition. As a matter of fact, in Indian tradition, particularly in the religious tradition of Hinduism (or rather in the variety of religions of India designated by this term), the pursuit of longevity and even radical life extension has been a persistent theme since a very early time. In India, the immortal Rishis, Arhats, and the Ciranjivas (the “extremely long-lived persons”) are revered to the present. Their extreme longevity is often attributed to “Amrit” – अमृत – or the “nectar of immortality” – a revered and desired substance. The traditional Indian medicine of Ayurveda, or “the science of (long) life,” includes a special field of Rasayana, mainly dedicated to rejuvenation. According to the Sushruta Samhita, human life can be normally prolonged to 100 years. Yet, with the use of certain Rasayana remedies (such as Brahmi Rasayana and Vidanga-Kalpa), life can be prolonged to 500 or 800 years. Also according to another foundational text of Ayurveda, The Charaka Samhita (Charaka’s Compilation of Knowledge, c. 300-100 BCE), the normal human life-span is 100 years. Yet, the users of an Amalaka Rasayana could live many hundreds of years and the users of the Amalakayasa Brahma Rasayana could reach the life-span of 1000 years. The ancient Indian tradition abounds in medical achievements, which are perceived as positive and desirable! In the ancient Indian epic of the Ramayana (often dated c. 400 BCE, and sometimes purported to relate to events occurring 4,000 and even 5000 BCE), the monkey king Hanuman uses the Sanjeevani plant (translated as “One that infuses life” and commonly identified as the lycophyte Selaginella bryopteris, growing at the Dunagiri (Mahodaya) mountain in the Himalayas) to revive Rama’s younger brother Lakshman, severely wounded by Ravan. Also according to the Ramayana, the mutilated nose and ears of the asura princess Surpanakha, sister of Ravan and Khara, could be restored. Actual methods of skin transplantaiton to adhere severed earlobes and restore mutilated noses, are described in the Sushruta Samhita. According to the epic of Mahabharata (commonly dated 400-500 BCE and attributed to Vyasa), the body of the Magadha king Jarasandha, could be fused from two halves and completely regenerated. Thus life-extending, rejuvenative and regenerative technologies have been vividly envisioned in Hindu tradition. Buddhism too has a strong connection to the pursuit of longevity. The Great Buddha who grants Longevity is Amitābha, the Buddha of Infinite Light, also known as Amitāyus, the Buddha of Infinite Life. Those who invoke him will reach longevity in this realm, and will be reborn in Amitabha’s PureLand (Sukhāvatī or Dewachen in Tibetan Buddhism) where they will enjoy virtually unlimited longevity. 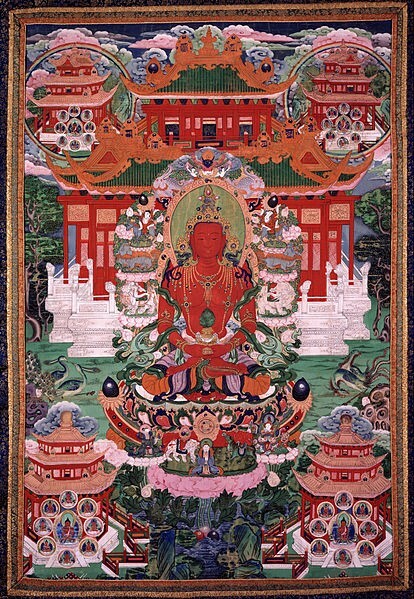 This pure and egalitarian land of longevity was created by Amitabha’s avowed devotion and perseverance. One of the mantras in Amitabha’s praise is “Om amrita teje hara hum” (Om save us in the glory of the Deathless One hum). Many Buddhist mantras for longevity are recited, dedicated to the great healers of old, so that a portal to their wisdom may be opened and, through their compassion, suffering will be abolished and health and longevity reached in this world. Yet also, material means for rejuvenation and life-extension have also been developed by Buddhist physicians. Of course many methods of traditional and Ayurvedic medicine currently practiced yet require thorough testing. Crucially, the vision of advanced medical technology and the idea of a significant, even radical extension of healthy life-span, in this world, are deeply entrenched in Indian cultural tradition. These positive tendencies need to be recalled and reawakened, so the vision of the golden age of extended health and longevity will be implemented in the present time using advances of modern science. The pursuit of healthy longevity is not an “all or nothing” pursuit, but any incremental improvement in this direction may be expected to be beneficial for India and its population. The research of aging and longevity will be required to find the path toward the practical achievement of healthy longevity, and the original inspiration for this pursuit may come from Indian cultural heritage. Several practical measures were proposed by Prof. Kalluri Subba Rao to advance the goals of healthy longevity in India. Once again, a person interested in promoting this objective in India can only agree and endeavor to support this initiative. Similar goals are now promoted all across the world. Let us hope that with our joint efforts, healthy longevity for all will be advanced in India and everywhere. An English translation of the Sushruta samhita, based on original Sanskrit text, Edited and published by Kaviraj Kunja Lal Bhishagratna, Calcutta, 1907, 1911, 1916, Vol. 1, Sutrasthanam (Fundamental principles), Ch. 1, p. 8, Vol. 2, Chikitsasthanam (Therapeutics), Ch. 27, p. 518, Ch. 28, p. 525, Ch. 29, pp. 530, 536. Available at http://chestofbooks.com/health/india/Sushruta-Samhita/index.html#.Uag6GNKnxvA and http://archive.org/details/englishtranslati03susr. 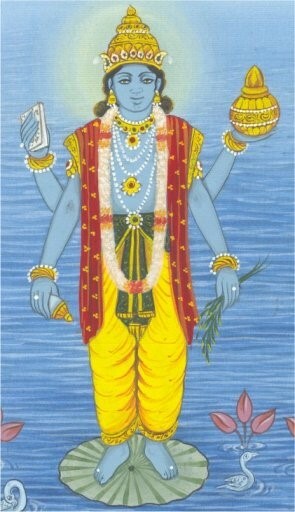 Charaka Samhita. Handbook on Ayurveda, edited by Gabriel Van Loon, Durham NC, 2003, vol. 1, Cikitsasthana 1.1.75, p. 446, Cikitsasthana 1.3.3-6, p. 455, Sutrasthana 1. 27-29, p. 107, http://www.rencapp.com/TamilCube_Charaka_Samhita.pdf, http://archive.org/details/CharakaSamhitaHindiVolume1. Ramayan of Valmiki, Translated Into English Verse by Ralph T. H. Griffith, 1870-1874, Book 6, Canto CII “Lakshman Healed,” reprinted at http://www.sacred-texts.com/hin/rama/index.htm. Ramayan of Valmiki, Translated Into English Verse by Ralph T. H. Griffith, 1870-1874, Book 3, Cantos 18-19, reprinted at http://www.sacred-texts.com/hin/rama/index.htm. 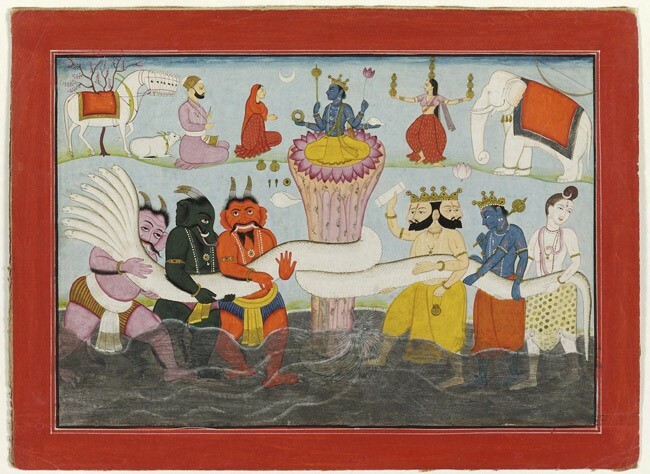 Also in Kampan’s version of the Ramayana, according to Kathleen M. Erndl, “The Mutilation of Surpanakha,” in Paula Richman (Ed. ), Many Rāmāyanas: The Diversity of a Narrative Tradition in South Asia, University of California Press, Berkeley, 1991, p. 75, http://publishing.cdlib.org/ucpressebooks/. An English translation of the Sushruta samhita, based on original Sanskrit text, Edited and published by Kaviraj Kunja Lal Bhishagratna, Calcutta, 1907, Vol. 1, Ch. 16, pp. 141-154.